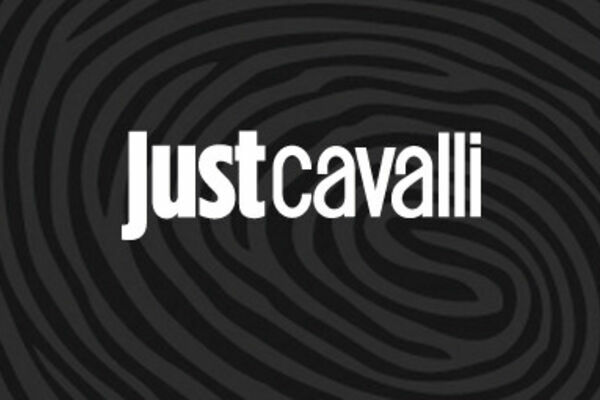 Are you joining us for Aperitivo at the magnificent Just Cavalli Tuesday April 26th? 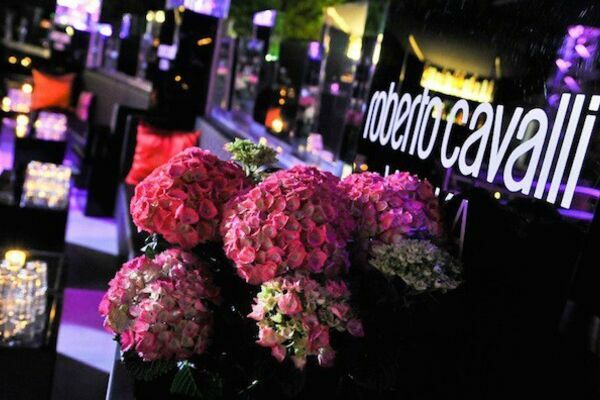 Just Cavalli Restaurant & Club, location of the famous fashion designer Roberto Cavalli, is the perfect place for an aperitif! 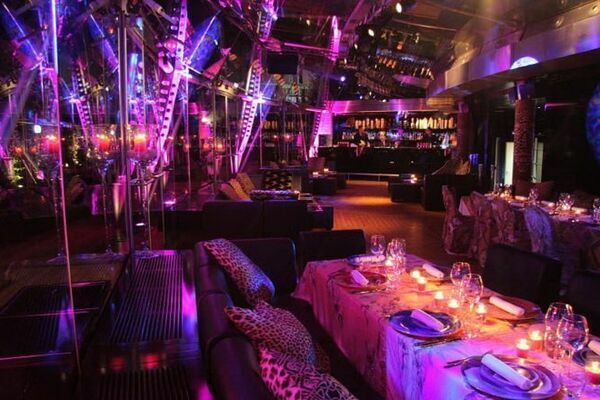 Our friends at this classic and exclusive lounge are excited to welcome you and have reserved a special private area. There will be a free buffet for those who arrive early. The evening will kick off at 7pm sharp!